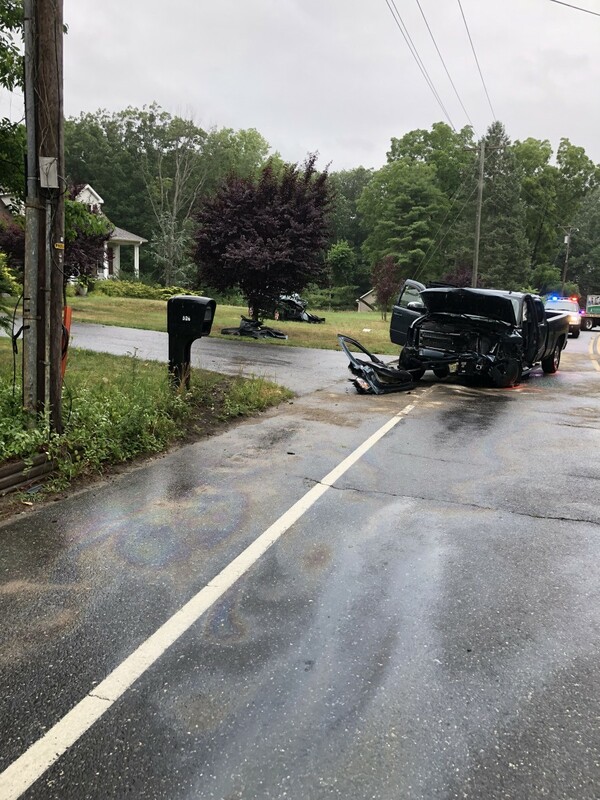 On Saturday, July 21, 2018 at 1515 hours members of Mantua Township Fire District were dispatched to the area of 526 Main Street for a motor vehicle crash with entrapment. Squad Company 2211 responded immediately and was advised by Duty Officer 2230 of a two car MVC with three subjects trapped in the two seperate vehicles. Squad Company 2211 split their crew and quickly went into service with stabilization and extrication from both vehicles. While working to free two occupants from one vehicle, Squad Company 2218 arrived and took over extrication operations from the second vehicle. 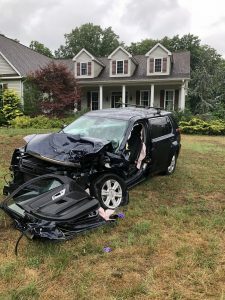 Within minutes all three subjects were freed and turned over to Gloucester County EMS for transport to Cooper Trauma Center. Once the victims were freed, crews handled roadway hazards and stood by assisting Mantua Township Police with scene investigation. Crews also handled traffic control and handled two other assignments while operating on scene. Once the scene was investigated, the company was released by Mantua Township Police. Units on Location: Chief 2201, Squad Companies 2211 & 2218, Utilities 2217 & 2219 and Brush 2215, as well as, Gloucester County EMS and Inspira Paramedics.